Happy Saint Patrick's Day! 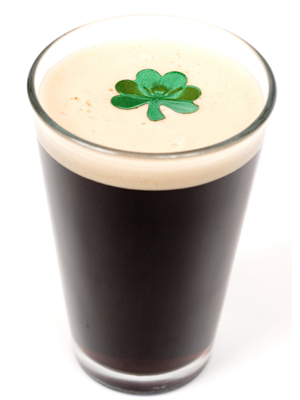 Irish or not come on down for a pint tonight in celebration! Open mic is back on tonight as well starting at 8:00pm. Well have the PA set up so practice up on your Pogues covers! Cheers!